A man who injects himself with a tanning drug shipped from China says he will continue using it despite having no idea what is in it. 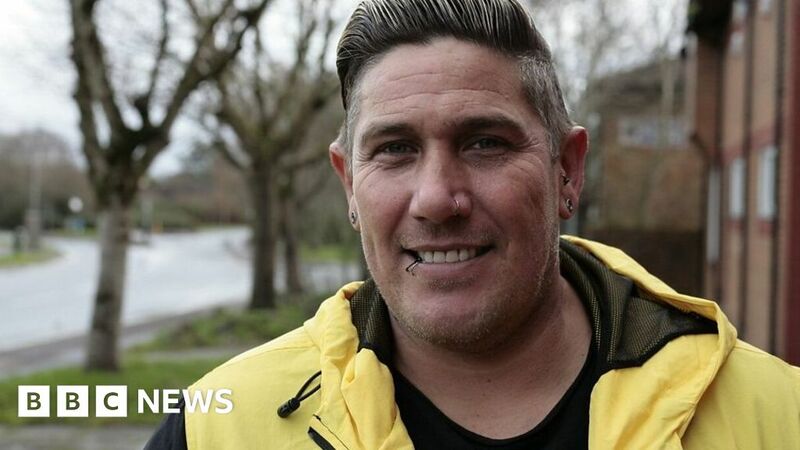 Karl Dinis, from Cardiff, has been injecting himself with Melanotan 2 for about 10 years, which is untested and illegal to sell or supply in the UK. He orders it over WhatsApp, and it sometimes arrives packaged as dog flea treatment or out-of-date food to get through customs. Karl, now 36, said he would continue to use it in pursuit of the perfect tan. He shared his story as an expert warned people were putting their health at risk to achieve the sort of tans glamorised by celebrities in reality TV shows.